X-Mas Calender: Day 16. Theme Years of » On a Mission to Make the World More Fun and Yellow. Monday I was participating Partus Ltd. strategymeeting (and Xmas party..) and there supercoach Stu Vainio reminded me about Team Academys theme years before achieving our vision (YHY = Top Unit of Entrepreneurship). I think that themes were planned by our head coach Johannes, but they sure wen´t into action by the people of Team Academy. Well, then I thought that we in Monkey Business should also have themes for upcoming years. So here we go. 2010 – Mahatma Gandhi – We must be The Change We Wish to see in The World. 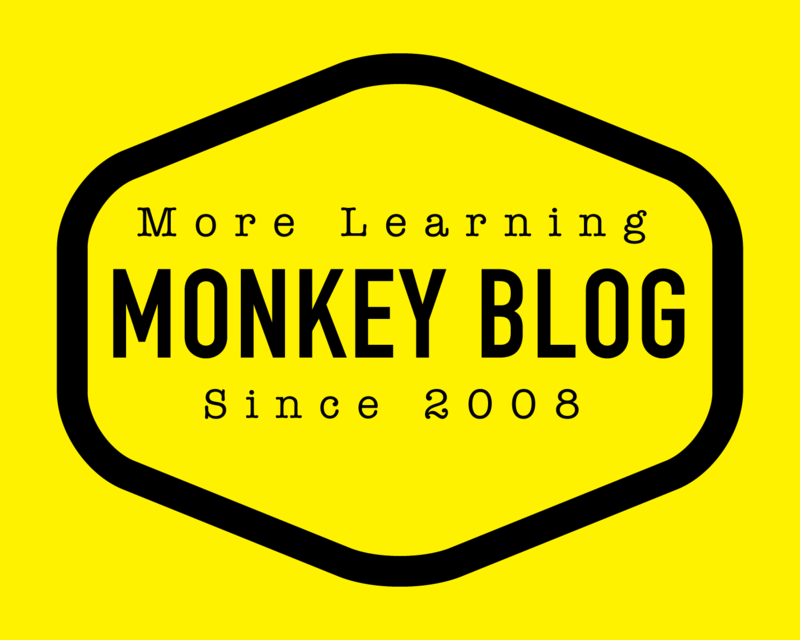 Monkey Business is about changing the world more yellow and fun. Since joining Monkey Business, I have noticed that in most of cases world is not ready to change. That is why I chose Gandhi to be be the first theme. If we don´t believe that change is possible, I don´t think that nobody else will either. Monkey see, Monkey Do. 2012 – Tupu, Hupu & Lupu – Year of Victories. Very often winning is about attitude. If you wan´t to win, you have to think everything through winning. When you decide to win, you will do what you have to do. 2013 – Paola Suhonen & Linus Torvalds. – Creativity & Networking. What is the difference between good and great? I don´t know. But I think that one difference at least is that great can change faster. In this fast and furious world that we live in, nothing lasts if they can´t create something new and succeed again. Life is about learning and learning is the fuel that keeps us going futher and futher. We will be Monkeys forever but our business won´t be the same forever. Like Matti Nykänen said: Living is the best part of life. 2014 – George Foreman – Ali knocked me out and I started my own BBQ. What happens 2014? You´ll never know. Will we get knocked out? Maybe.